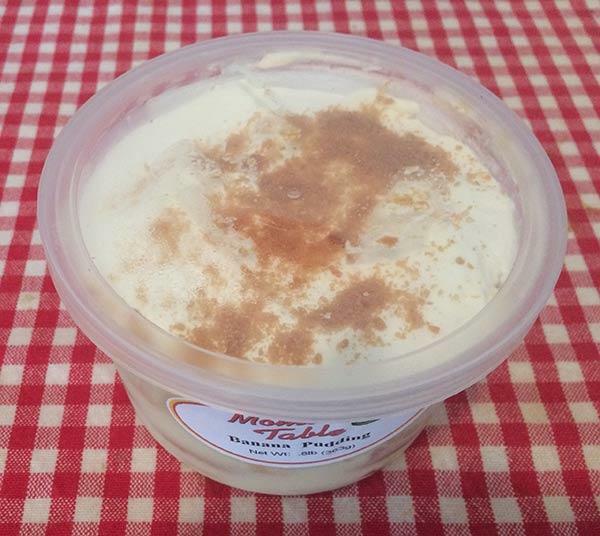 Banana Pudding Pint - A summer delight! - Mom's Table Home-Cooking To Go! Home / Sweets / Banana Pudding Pint – A summer delight! 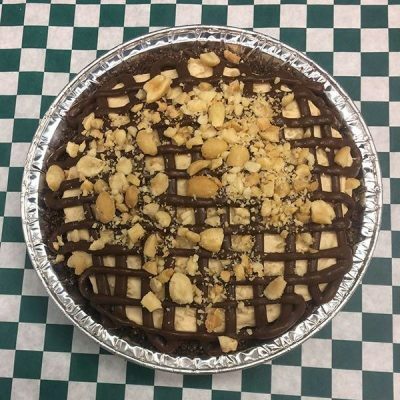 A southern summer tradition like no other! 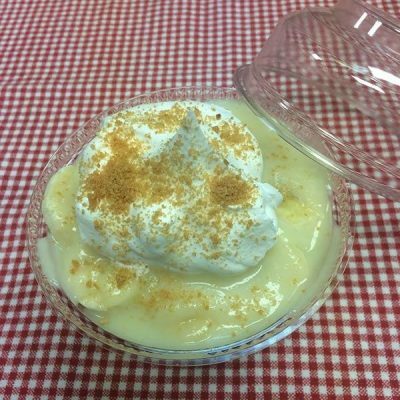 You just can not get away from serving banana pudding pint in the summer.